UPDATE (02/17): The Google Adwords ‘Ad’ label is going through another aesthetic change. 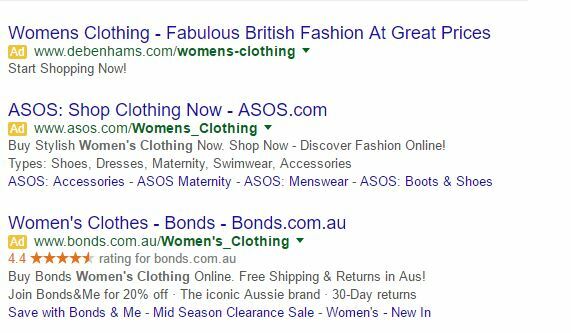 Google have now confirmed that they will commence a global roll-out of their new Ad label style. 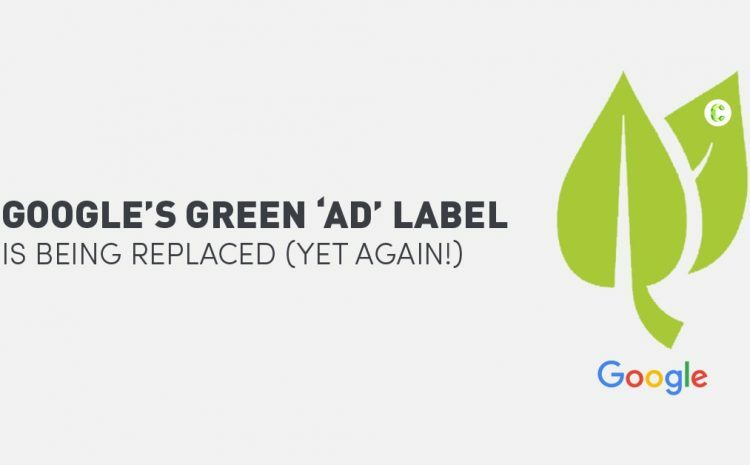 The very short-lived life of the solid green ‘Ad’ label is now being replaced by a white label with a green outline and green text. We’ll refer to the new style as ‘green outline’. Users with a keen eye for detail have noticed Google testing the new green outline label over the past few weeks, but the reasons for the new look were unknown – until now. The new Ad label is more legible. It makes ad results easier to read. A clearer indication of an advertisement. It streamlines the colours on the page. It’s unavoidable that thought-driven users and industry experts are going to look deeper into any movement Google makes and this specific change certainly got us thinking [about it again]. But before your mind starts ticking with mobile movement related ideas, or the prospect of this being a ploy to trick users – stop. Google have, yet again, been quick to shut-down rumours. They’ve stressed that during testing of the new green outline Ad label, users’ ability to distinguish ad search results from organic search results was not affected. Let’s look past the colour alignment and overall new aesthetic of Google’s SERPs. 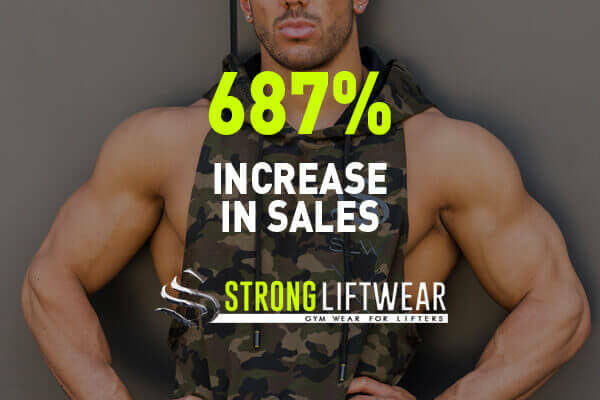 This change to the Ad Label is bound to have some very ‘conversion-focussed’ benefits for advertisers and as a result – businesses. 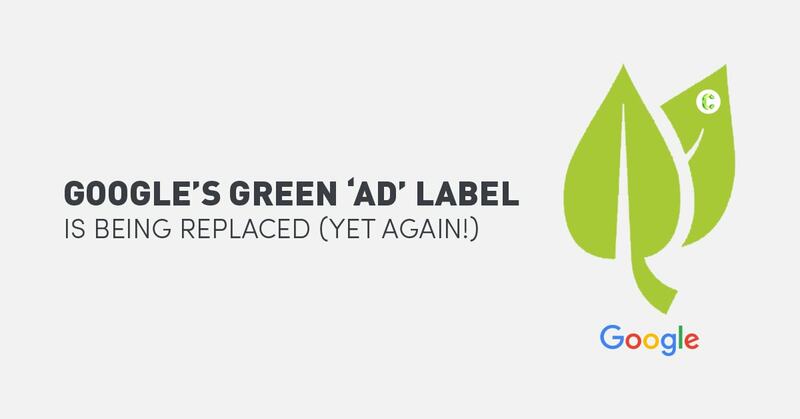 UPDATE (05/16): Google will be rolling out the solid green ‘Ad’ label Globally in June 2016. Digital marketing folk across the world are seeing green. Quite literally. Over the past week, Google Adwords has been testing a move that takes them away from the mellow yellow, to something fresher. 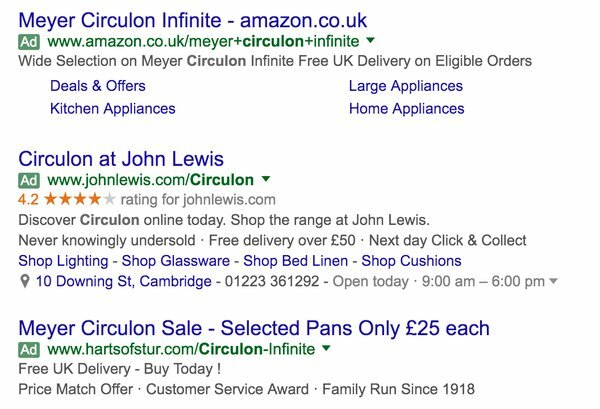 Like the chameleon that absorbs the light and colour of the environment, the small ‘Ad’ label that appears beside the URL on a Google search text-ad has turned green (for select users). Although the change from yellow to green may seem like a simple move, it has our team thinking, and after much thought, along with the chatter across Twitter and Facebook, a lot can be interpreted from this move. First things first, they may be going green. Nothing is confirmed, they’re keeping reasonably tight-lipped…but regardless, we have a good feeling about this one. It’s within the scope of user-experience testing to consider the effects of different colours. It’s common knowledge that in psychology, different colours send different signals to the brain. The colour green is associated with safety, fresh, clean, and organic. Google is currently redesigning the AdWords interface, which will feature easier accessibility of relevant information. The testing of a new front-facing design of PPC ads may be a part of this process. 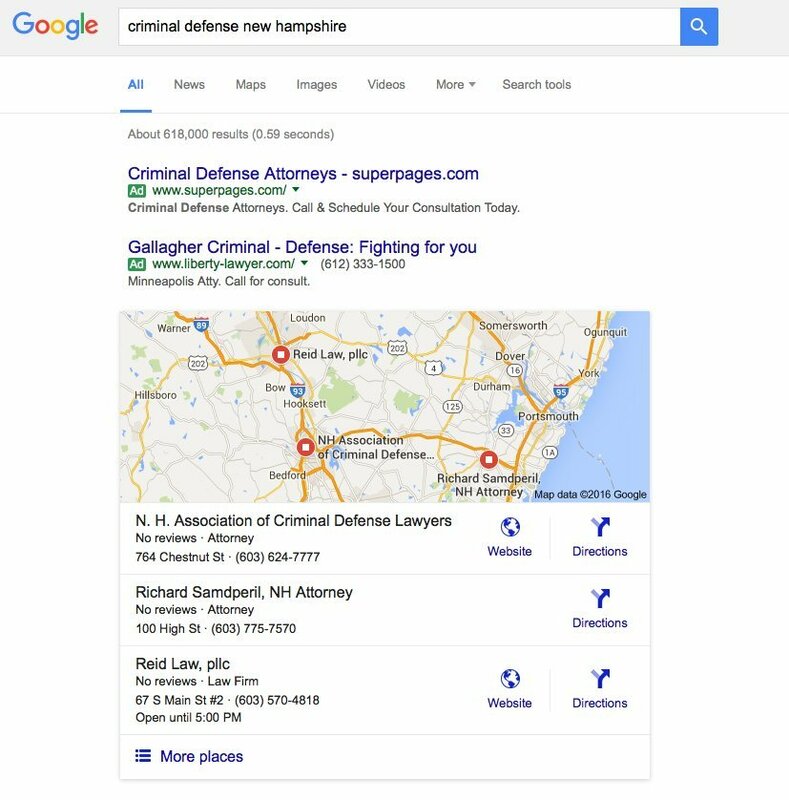 Although not confirmed, Google’s recent removal of the right-hand-side ads suggests that they are working towards making the user-experience more organic. The rollout of green labels could be following the same methodology. Let’s consider the colour yellow. It’s often associated with ‘discounts’ or ‘caution’. This could be a move away from the somewhat, aggressive colour. 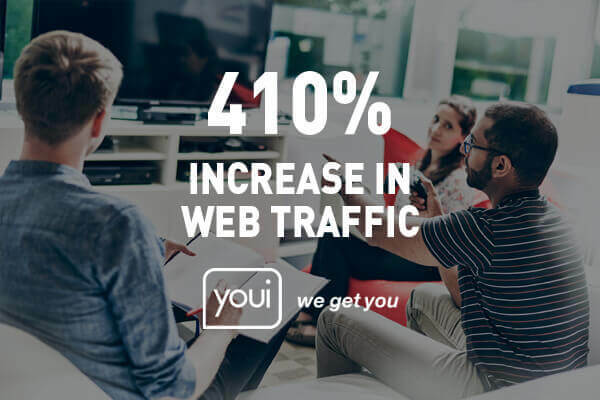 Google are testing user-experience in an effort to drive more clicks and conversions for businesses, and therefore more revenue for them. Although the move to the green label is most likely going to positively impact ads, Google Adwords is downplaying their testing, claiming they’re just ‘exploring’ different ways to label ads, and according to the German Google AdWords team, this test is only affecting ‘5% of global traffic’. 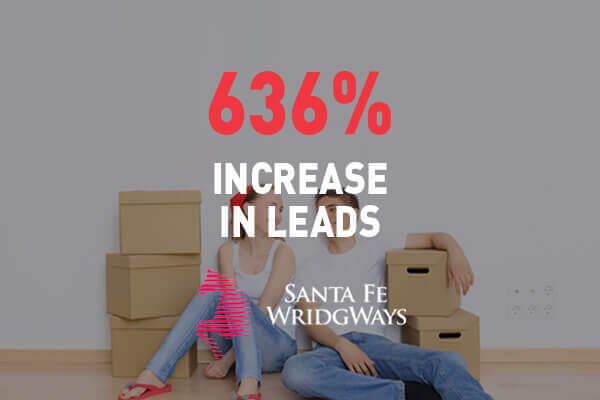 If you would like to know more about running a Google Adwords campaign, get in contact with us.